If you've made the decision to create custom patches for your company's branding and promotional needs, you've come to the right place! Below are all of the most common questions and answers regarding custom patches. If you have additional questions you'd like help with, or are ready for a custom quote, please send us an inquiry. 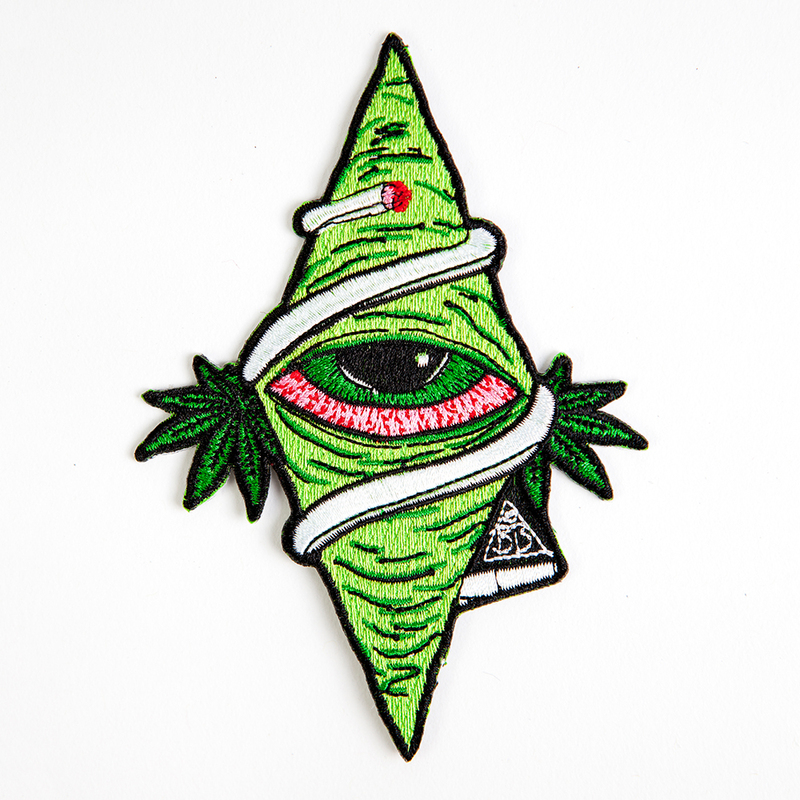 Why would I choose a woven patch vs a fully (or twill) embroidered patch? 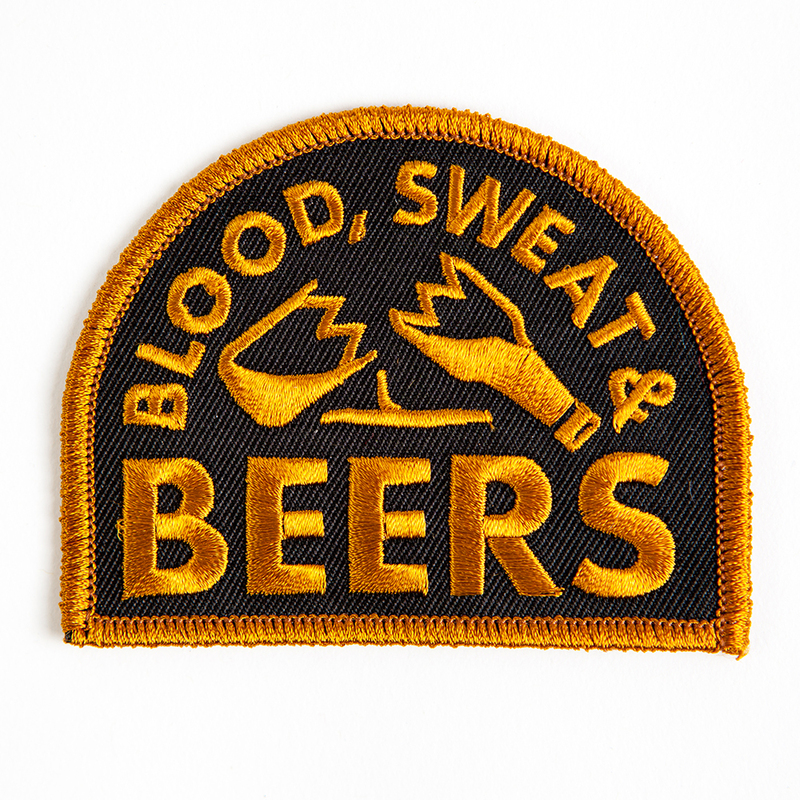 A woven patch is a great option for a very detailed design or small typography. 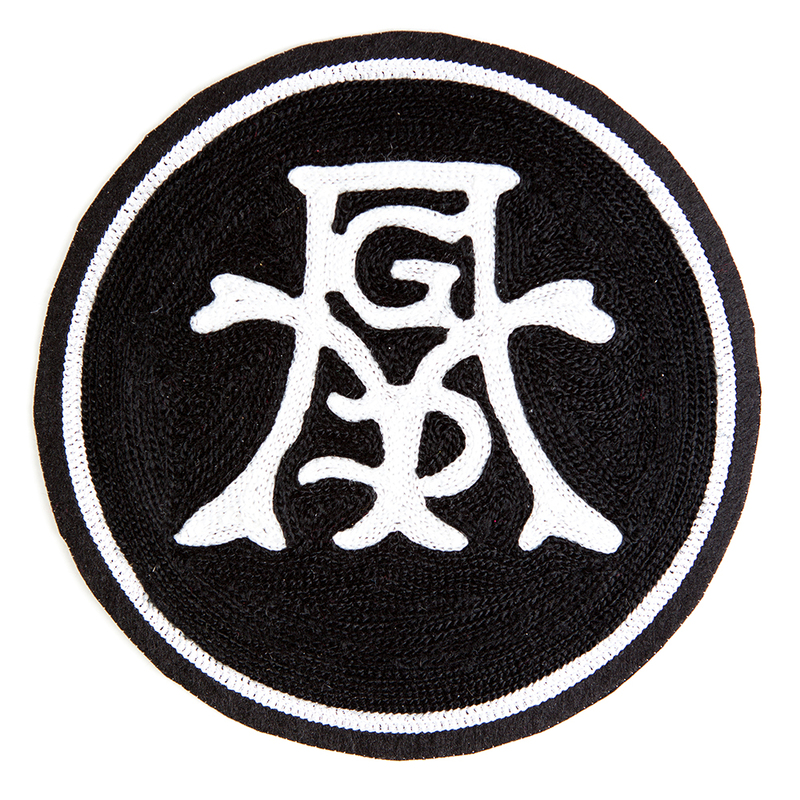 A woven patch has a different look because it uses a thinner thread, similar to a woven label. 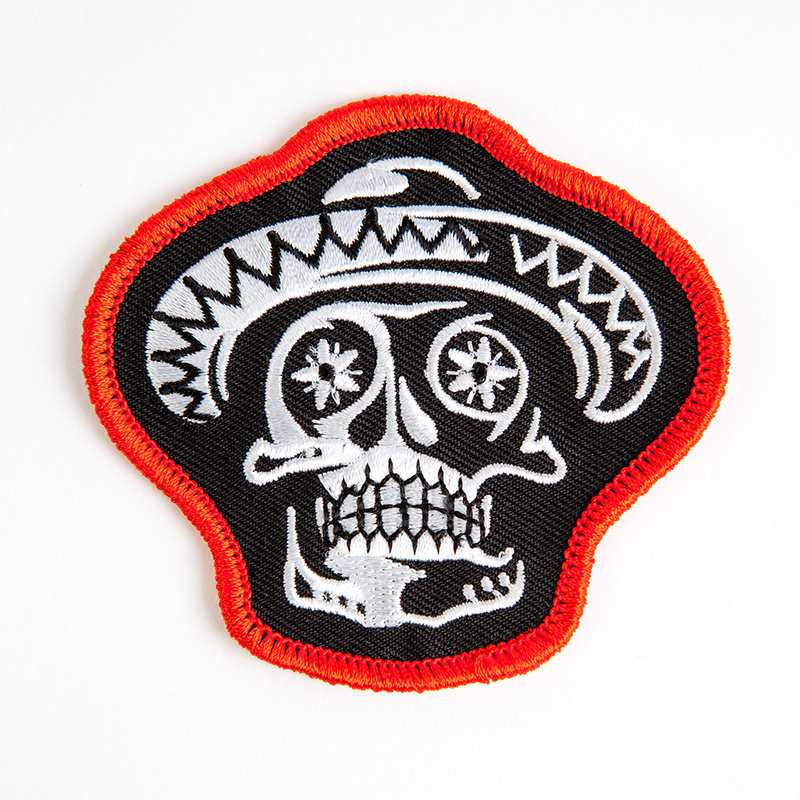 It provides cleaner lines and a flatter look when compared to an embroidered patch that has a 3D lift to the fabric. What is the difference between a merrow border or a regular (stitch) border? Also referred to as an overlock stitch, a merrow border is the thicker woven edge that creates a border on many embroidered patches. Not only does a merrow border add a great look to many patches, it also provides longer durability and the best possible protection against shredding. This type of border can only be applied on simple shaped patches. 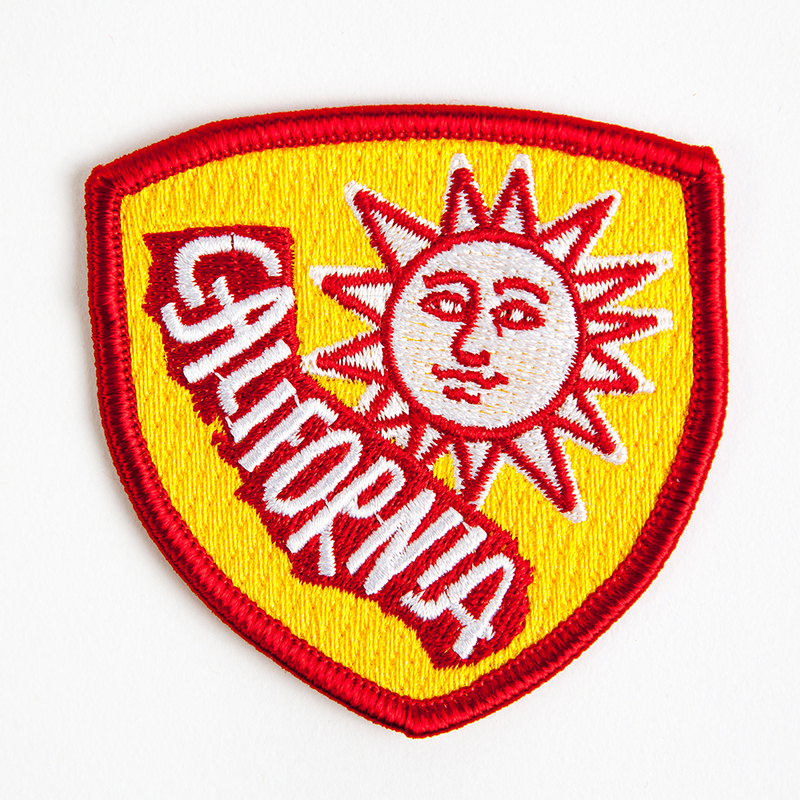 For patches that have a more intricate shape, the edge is embroidered and is then cut as close as possible to this edge, using thermal, hot cut technique. Click here to see examples of both types of borders. Why choose heat seal adhesive backing? 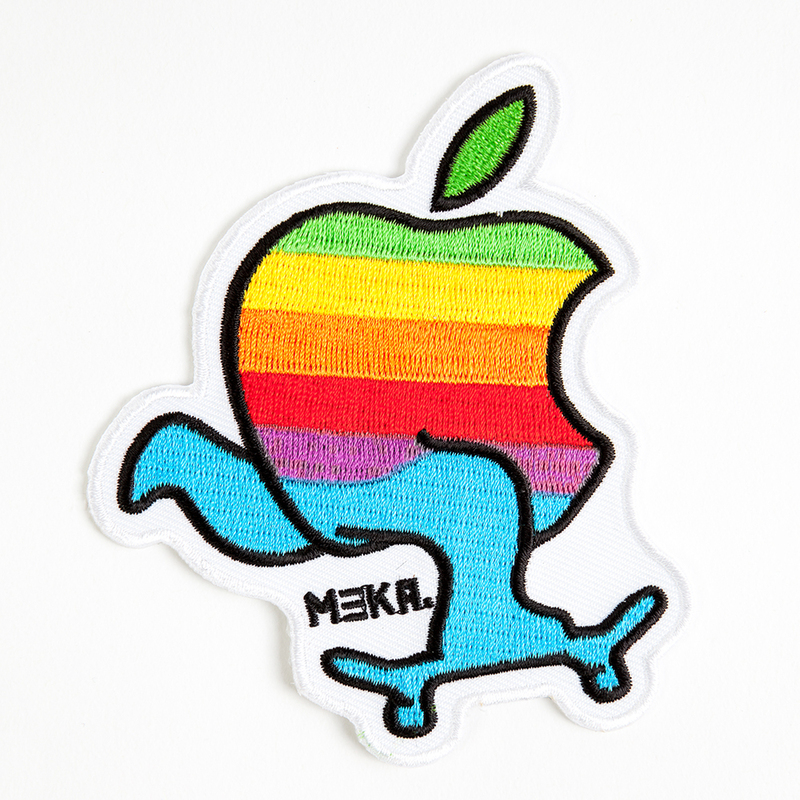 The heat seal adhesive (also known as iron-on), you have the choice of sewing your patches on, but also the flexibility of being able to use a heat press or iron to seal the patches onto your apparel or accessory. How small can text be? 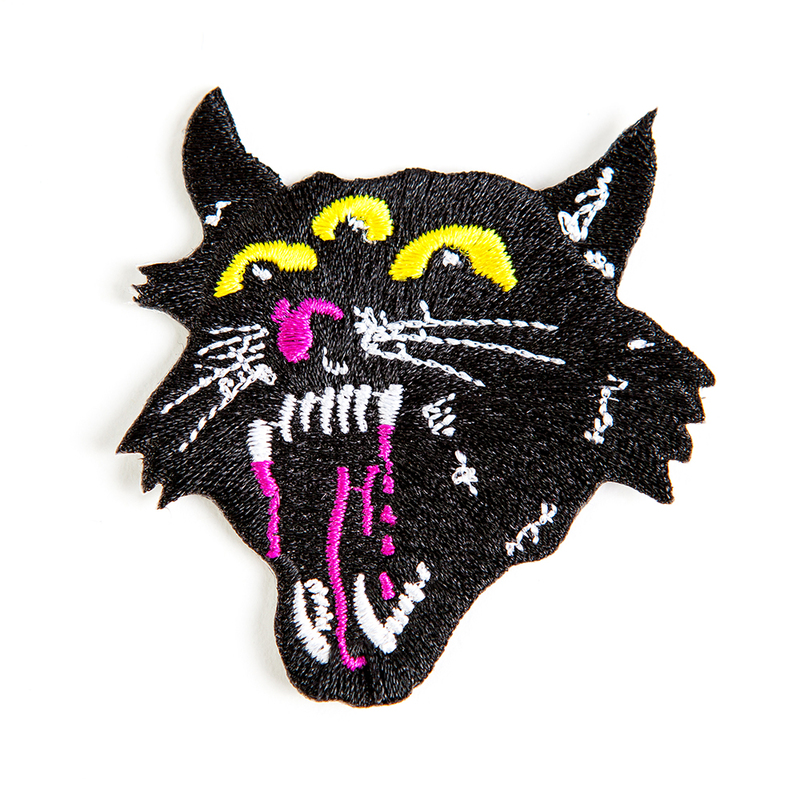 What colors can I choose from on my patch?